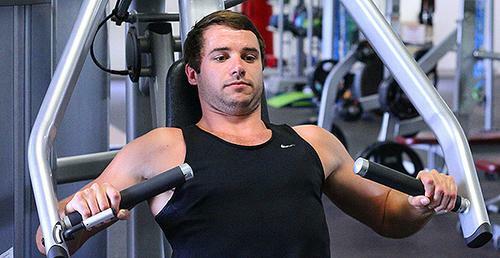 Dean, 25, started working out with his brother at his local YMCA and says that while he was shy at first, his newfound confidence in the gym has helped him to find a healthier, happier version of himself. While at first he was happy “just doing his own thing”, he credits group fitness classes, such as MMA for fitness, Fit Camp and boxing, for helping him to lose weight and build up muscle mass. “The YMCA community has helped me in a lot of ways with fitness, self-esteem, confidence and socialising. When I started at the YMCA I was carrying an extra 10kgs and feeling very lethargic, but after being inspired and getting the support from the trainers I was able to overcome the challenges of bad eating habits and poor body image. I was able to accomplish this through attending classes and developing friendships with the trainers and like-minded fitness enthusiasts. Discover a better version of yourself and take advantage of our current health and fitness offer – 30 days of fitness for $30 – today!